Our January 17th update includes 3 new categories and a new web banner set for your Real Estate business. Promoting your listing is at the door! Customize our Door Hanger templates with your brand style, download and print. Hang them all around. It has never been so much fun before! It could be time to refresh your Business Card and give it more personality. Our designers at Xara are thinking of you and have created a special selection of creative templates! Check them out, and bring your business to the next level! And for sure, we love technology. 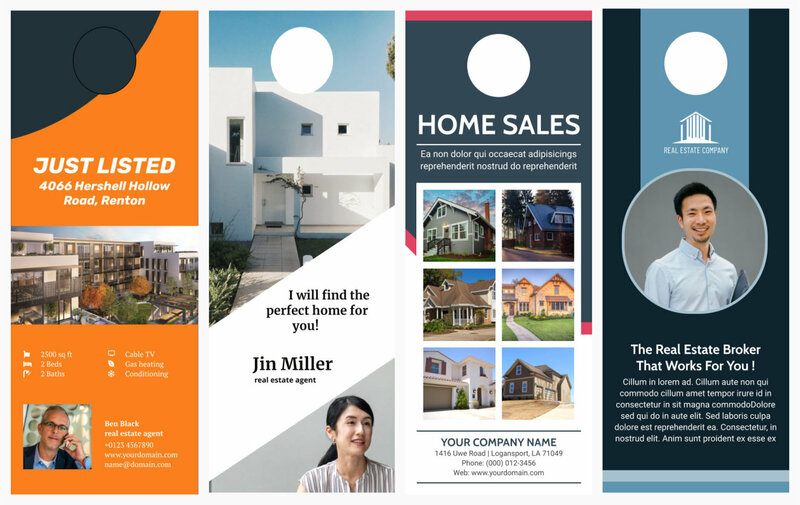 Advertise your Real Estate in the web: create your very own Web Banners. Choose the square or the leaderboard and create your design. Cool, trendy and eye catching banners created by you!